Father’s Day is on the first Sunday of September for Australia. 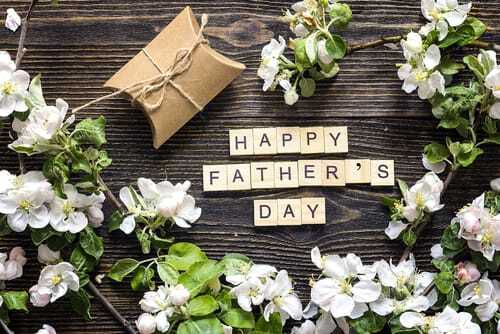 With so many advertising leading up to Father’s Day — it might actually be a sad time for those who no longer have their father’s with them. 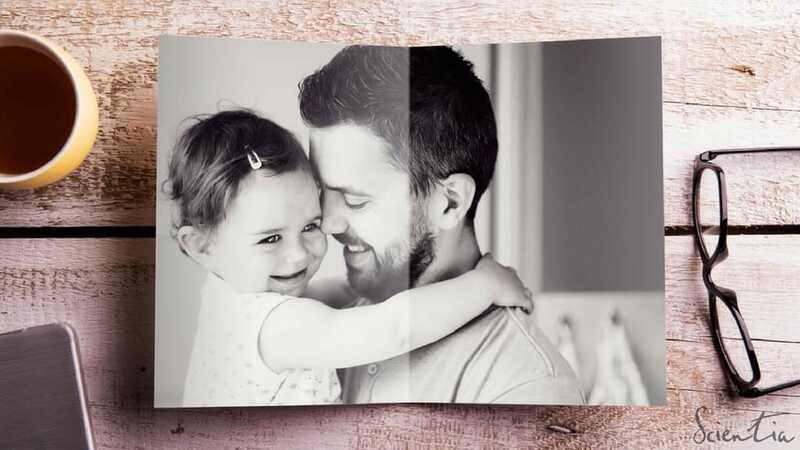 Families can still celebrate heartwarming moments by keeping Dad’s memories alive in many ways. The role of a father can still live on even though the person is gone. Picture Dad as a guardian angel — you can’t see him, but his existence can continue to provide inspiration and encouragement. Here are a few tips on what you can do to celebrate and remember the things Dad did for you and the family. Planting a tree each year is meaningful. Watch it grow and blossom — and in doing so, it keeps those memories of Dad alive. Time capsules are great when you look back on them in many years to come. Each year, fill it with something that honours Dad. For example, write a note describing a story about Dad. Or write down emotions felt that year with Dad’s passing. Hopefully as each year passes, the grieving emotions will turn into positive stories about Dad to honour and celebrate a treasured life. This is a safe channel to release sad feelings and allowing time to grieve, without the worry of upsetting family members. Remember that time when Dad went on holiday …. Remember that present Dad got …. The anecdotes from different members of the family are sure to lift your spirits, and help you feel connected in honour of Dad. Newer Post Marsden Park goes BIG Older Post BYO Coffin or Casket ? Of course you could !